Andrea Cohen’s latest collection is Unfathoming (Four Way Books, 2017). Her previous poetry collections include Furs Not Mine (Four Way Books, 2015), winner of the 2015 Golden Crown Award for Poetry, Kentucky Derby (Salmon Poetry, 2011), Long Division (Salmon Poetry, 2009), and The Cartographer’s Vacation (Owl Creek Press, 1999). 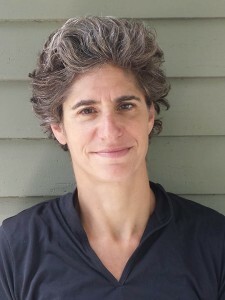 She directs the Blacksmith House Poetry Series in Cambridge, Massachusetts, and the Writers House at Merrimack College.